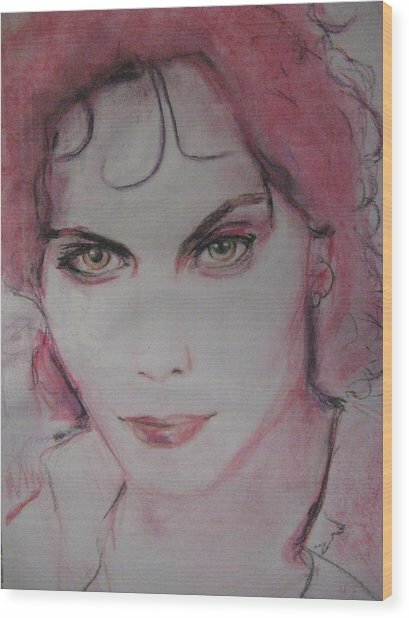 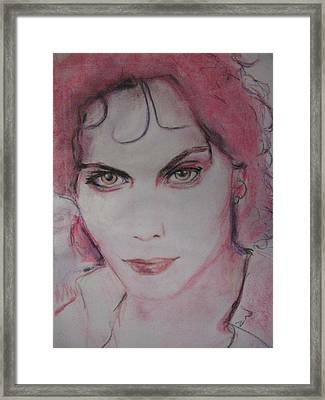 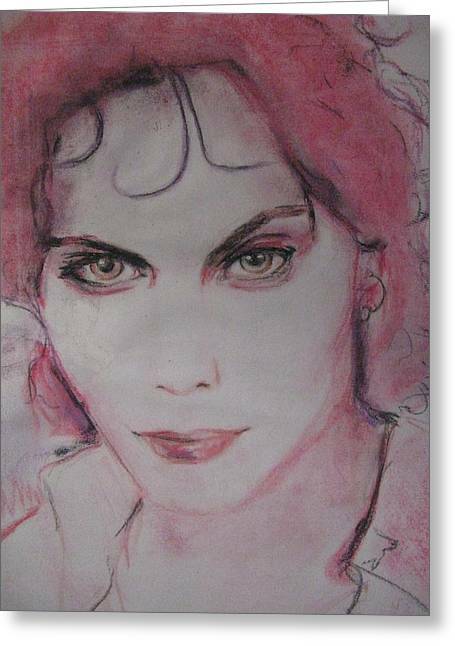 Valo's Gooseberry Eyes is a pastel by Agata Suchocka-Wachowska which was uploaded on January 20th, 2013. 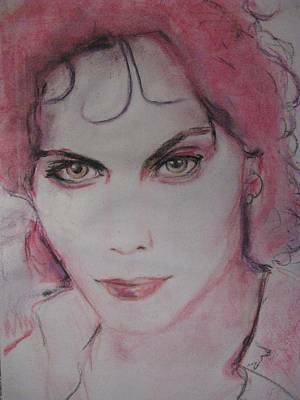 This is the portrait of one of my favourite singers ever: Ville Valo, the lead singer of the Finnish band called HIM. ;) I also fell in love with those eyes!